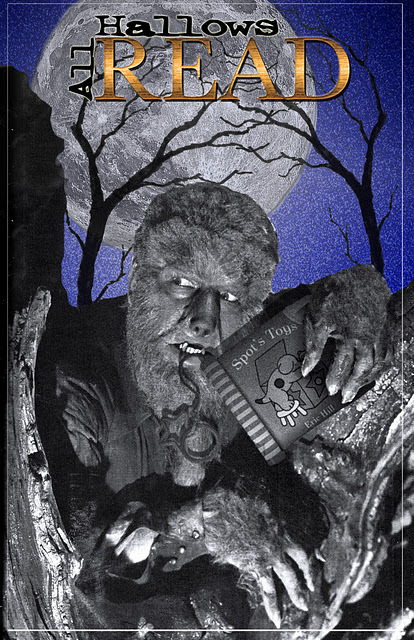 Happy Sunday, boys and ghouls! Every year, the last week in October is synonymous with Halloween, and we celebrate the holiday with a slurry of all things Halloween-y: from reviews of creepy books, to guest posts from horror authors, to movie marathons (last year, I finally got Ana to watch The Exorcist – something she said she would never EVER do). This year, we have another exciting lineup of books and guest authors – here’s the plan for this week. 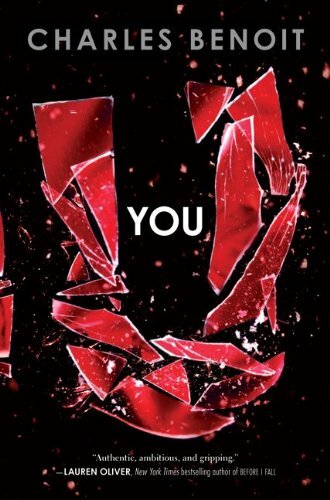 Technically, our celebration starts on Tuesday, but Monday Ana leads off with a review of Contemporary YA-Thriller You by Charles Benoit (for realsies this time). 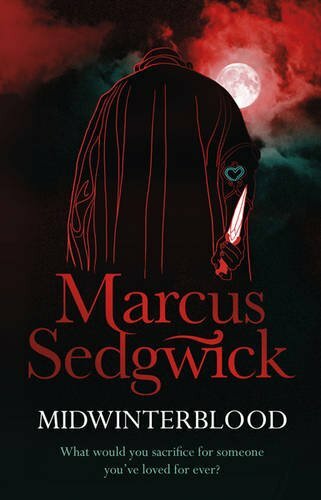 Tuesday, we get into the swing of the event with a joint review of Midwinterblood, Marcus Sedgewick’s new haunting novel of a doomed love across time on a peculiar island. 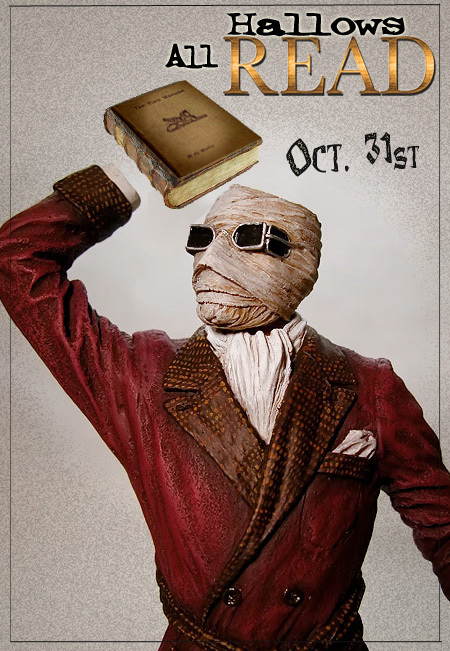 We’ll also have the author also stop by that day with a guest post about his Inspirations & Influences. 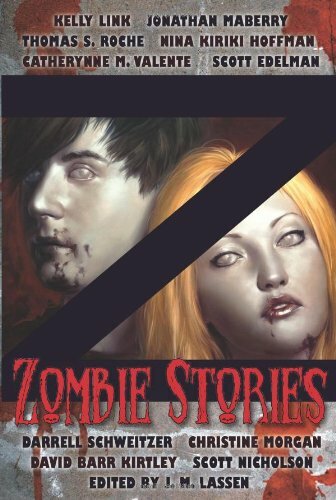 Thursday, Thea reviews Zombie Tales, an anthology of zombie stories from authors the likes of Catherynne M. Valente and Kelly Link. 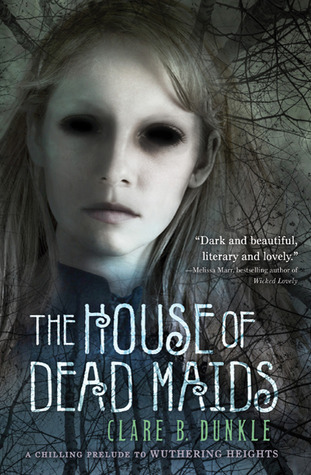 Ana reviews the gothic horror novel, The House of Dead Maids from Clare B. Dunkle. 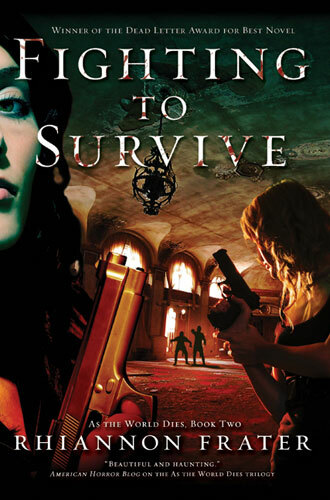 And, we close out the day with a guest post from Rhiannon Frater, author of the zombie apocalypse As The World Dies series. On Friday, we have a joint review of one of our most highly anticipated novels of the year Anna Dressed in Blood by Kendare Blake – followed by a guest post from the author. On Saturday, the fun continues! 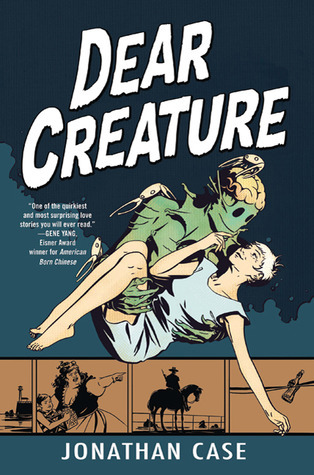 Thea reviews A Tale Dark and Grimm by Adam Gidwitz, followed up with a guest post from Jonathan Case, the author and artist of Dear Creature. 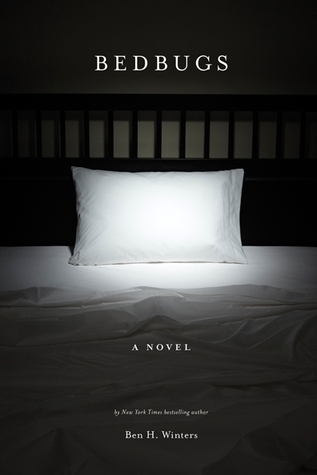 Sunday, Ana corrects a huge gap in her literary life – she has never read Poe, people! 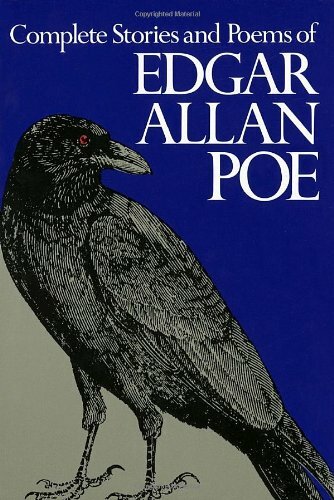 – and embarks on a readathon of some of Thea’s favorite Edgar Allan Poe stories and poems. 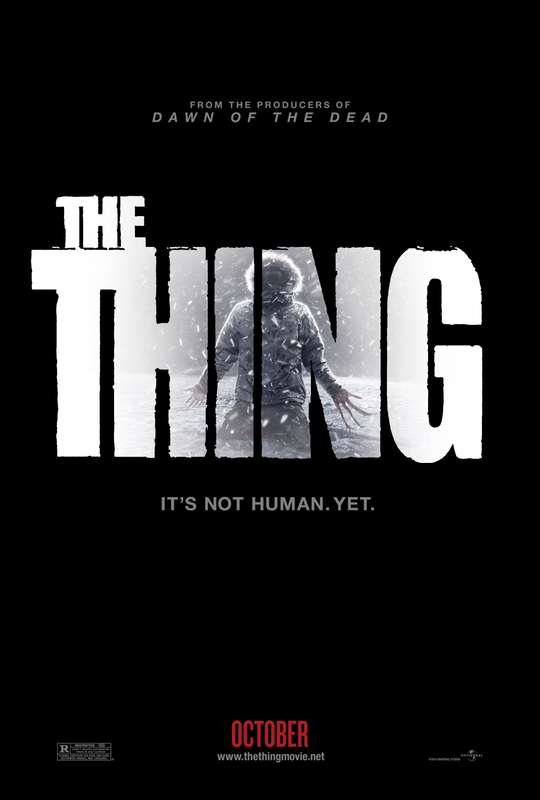 Meanwhile, Thea talks about horror movies of 2011: the good, the bad, and the ugly. 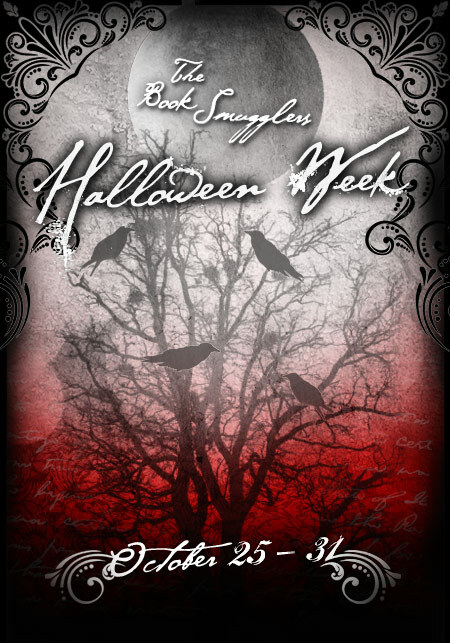 And, on Halloween proper, we close out our extended week with our celebration of the newly minted Neil Gaiman tradition, All Hallow’s Read – in which we gift horror books to two unsuspecting bloggers (the gals behind Forever YA and The Other Ana from Things Mean A Lot), and get them to write reviews about said books. We’ll also close out the week with a big fat giveaway of some of the titles we’ve been featuring – so stick around. I am so excited for Saturday! 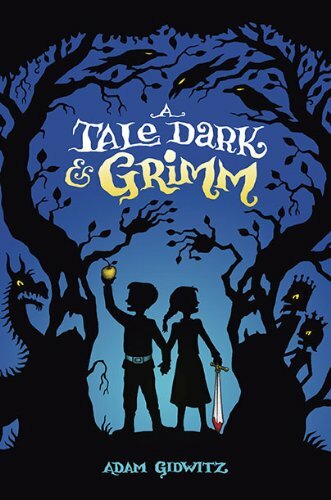 I read and loved A Tale Dark and Grimm and I am really looking forward to Thea’s opinion of it. I’ve been trying to get people to read it since I have finished, but with little luck. I just finally watched The Exorcist last year. Pretty creepy. My neighbors and I agreed that we doubted a modern movie would trust it’s audience to stick through the slow build to the really scary stuff. Nice list of books. 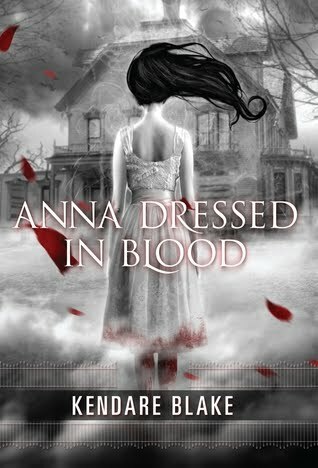 I’m particularly interested in Anna Dressed in Blood which I’ve been hearing good things about. I’m so looking forward to this: I’m reading “The House of Dead Maids” right now, and am looking forward to Ana’s review. PS that House of Dead Maids cover? No, just NO. Bedbugs looks terrifying! 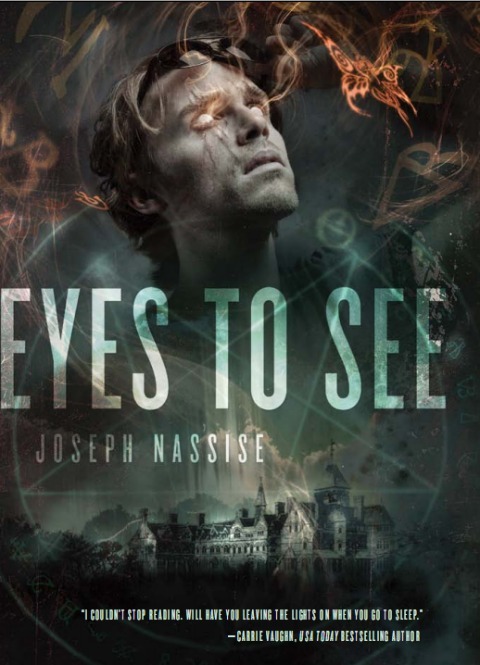 The cover of Eyes to See reminds me of the Cassandra Clare novels, though. I’m very impatient for tomorrow! I am in love with the Raven Mysteries series by Marcus Sedgwick and I’m dying to know how his adult stories are. 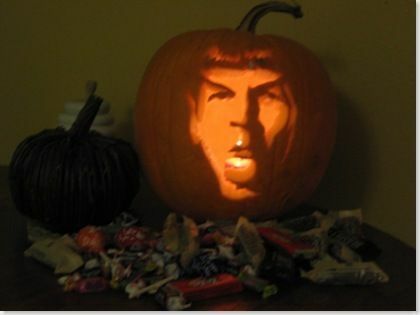 Thanks for this great Hallowe’en selection!